head a crown of twelve stars. The queen stands at your right hand, arrayed in gold. 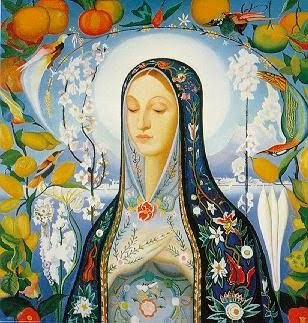 The Father did not put things into the hands of Mary. All things are in the hands of Jesus.